Heather Wajer was born in Vermont, lived in New Hampshire and Massachusetts for her early life. She had a great family, lots of friends, and had her eye on a future career in business. Things were going well for her. But just after she graduated from University of Vermont, all of that changed when her mother Elizabeth was diagnosed with ALS. "It was difficult to witness," Wajer said. 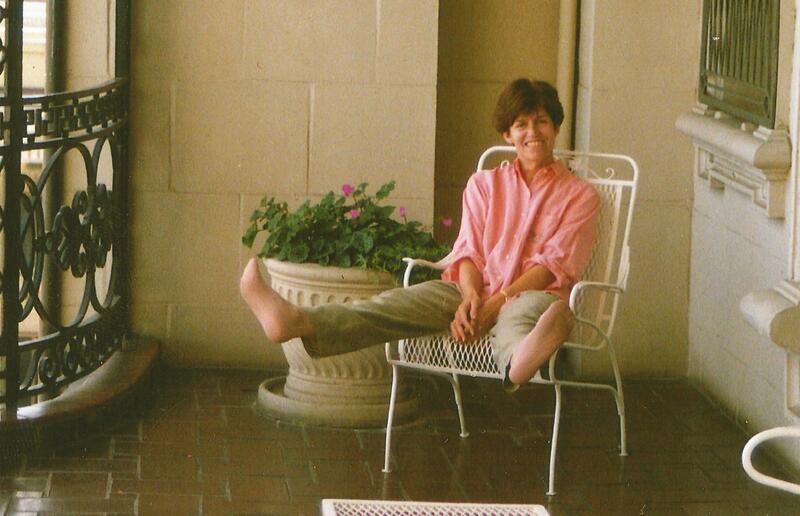 “She went from owning her own business, to not being able to walk or talk or do almost anything on her own.” Wajer moved back to be with her parents in their Massachusetts home, serving as her mother’s primary caregiver until Elizabeth lost her battle with ALS in 1998. Devastated, Wajer admits that began to use food and alcohol to deal with her emotional turmoil. By 2009, she found herself dangerously overweight and in a marriage that was dissolving with a small child to raise. Wajer first directed her efforts on giving up alcohol and cigarettes. Next, weighing more than 300 pounds while only 5 feet 7 inches tall, she focused on exercising and losing weight. One of her coworkers, Dave Weiss, proposed a friendly challenge: The two would compete to see who could lose 12 percent of their body weight first. This soon led to Wajer convincing Weiss and three others to take part in a sprint triathlon in Napa, the first triathlon that any of them had done. As a single mom, Wajer struggled to find time for her training, often having to run on the treadmill or bike indoors in the early morning hours before taking her son to school and going to work. "Thinking of Griffin always kept me going when things got tough," Wajer said. By the time that first sprint triathlon was completed, Wajer had lost 80 pounds through diet and exercise. " That first triathlon was life-altering for me,"Wajer said. "It gave me the belief that anything is possible." 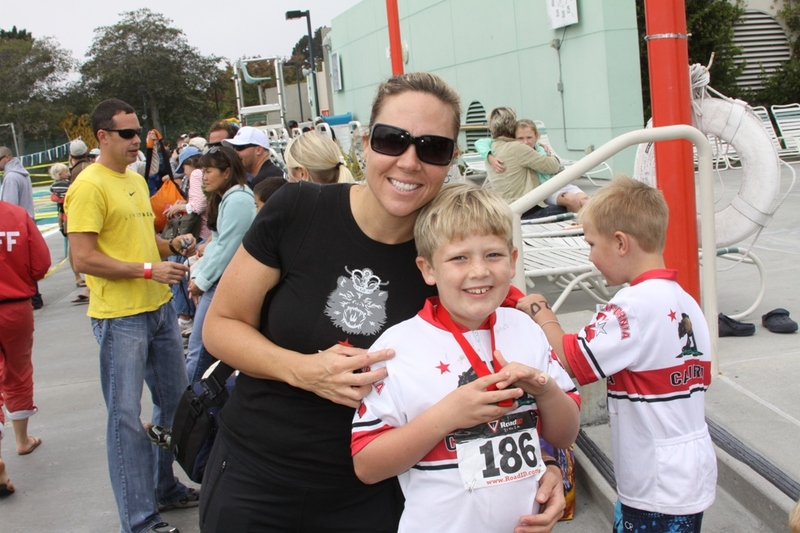 Over the next year, Wajer participated in five more triathlons of varying distances, including the 2009 Big Kahuna half-Ironman in Santa Cruz, which she finished in about seven and a half hours. Since she started racing in 2009, Wajer has completed one 10k,two half marathons, four sprint triathlons, three olympic distance triathlons (including Escape from Alcatraz twice), four half-Ironman triathlons (including IM 70.3 California, IM 70.3 Rhode Island, the Big Kahuna and Expedition man in Lake Tahoe) and two full Ironmans (IM Louisville 2010 and IM Canada 2011). Wajer also found a way to honor her mother's legacy and battle with Lou Gehrig's disease by participating in the Napa Valley Ride to Defeat ALS and Walk in 2009. "I was my first year riding and it was very emotional experience for me," Wajer shared. "Being there and seeing the outpouring of love and support for those affected by ALS was almost overwhelming. "I saw teams of people honoring loved ones and even people living ALS who were there riding. It gave me so much hope to participate in the event." Empowered by the experience, Wajer would return in 2010 with her sister Kristin Hopkins. "My sister actually flew out from New Hampshire to ride with me in memory of our mom," Wajer said. "It was the first time we had participated in an event like this together and it was very meaningful to have her there." Wajer was back again in 2011 and this time, she brought along more people to participate. 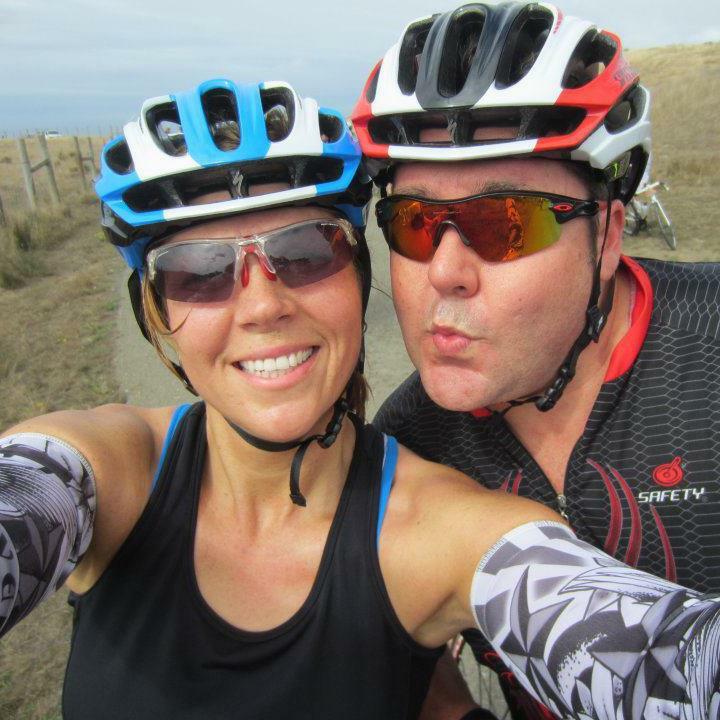 "I rode the full century route with my fiancé Shane Whitworth and friends Greg Ruhlmann and Drew O'Brien," Wajer said. "It was a long day, but knowing we were there to raise money for much needed research made it seem not quite as hard." Wajer and her loved ones were among the top fundraisers for the Ride that year. "Shane and I actually met each other at another cycling event, so it seemed fitting to be in Napa together," Wajer shared. "One of the reasons we fell in love with each other was that we share the awful life experience of losing our moms. I lost my mom to ALS when she was 51. Shane lost his mother to brain cancer when she was 52. We both also lived with and cared for our moms. "It's sad to have something so tragic in common, but wonderful that we can support each other and understand what the other has gone through. Now he does the Napa Valley Ride to Defeat ALS with me to honor my mom and I do the Livestrong ride with him to honor his." 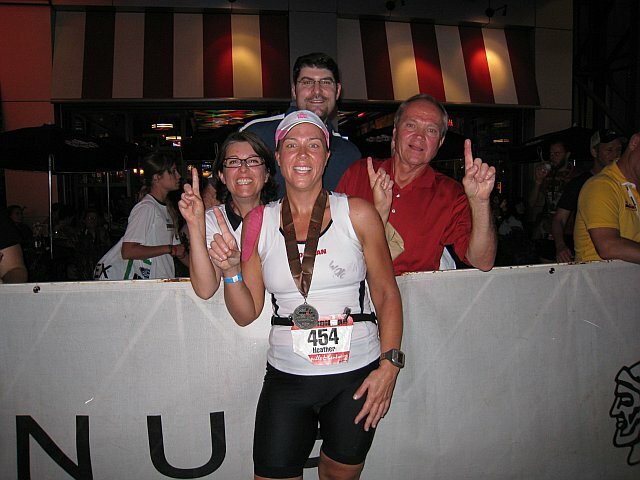 This spring, Wajer set her sights on a new goal - the IRONMAN World Championships in Kona. She had first learned about the famous competition when she watched Jon "Blazeman" Blais race at Kona in 2005 after being diagnosed with ALS. Wajer decided to enter a contest as a part of the "Kona Inspired" campaign, where athletes would share their personal stories to compete for one of eight slots in the Championships. The winners would those who best embodied the mantra "Anything Is Possible." Wajer's powerful video received 17,000 votes and she won any opportunity to race in the championship. "It wouldn't have happened without the amazing support of my friends and family as well as the support of some amazing companies and organizations, including The ALS Association Golden West Chapter," Wajer said. " My fiance, dad, stepmom and many good friends will be there in person to support me," Wajer said. 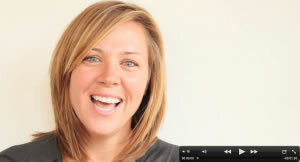 View Heather's "Kona Inspired" video!